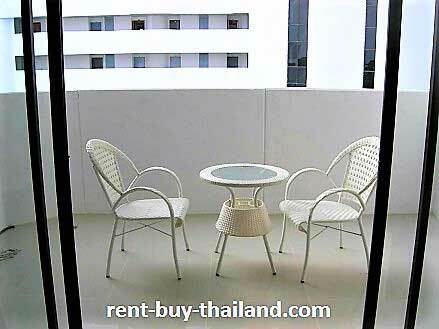 This studio accommodation on the third floor of Paradise has been nicely decorated and modernly furnished, consisting of an open plan living/kitchen/sleeping area, a bathroom and a balcony. The kitchen area is very modern and of a European style. It is fully equipped with utensils, pots, pans, cutlery etc; as well as having an electric hob, extractor fan, hot water kettle, toaster microwave and refrigerator. The good sized living / sleeping area has a double bed, good storage facilities including a wardrobe, cupboards, drawers, a dressing table, display unit and bedside cabinets. There is a sofa and coffee table, along with a flat screen TV with DVD player. There is also an office area providing work-space for you with a desk and a chair. The bathroom, which is fully tiled, has a large work surface with a sink, provides storage space and has a large shower. There is a good sized balcony with a table and chairs, which overlooks the pool and also has a sea view, providing you with a peaceful place to relax. 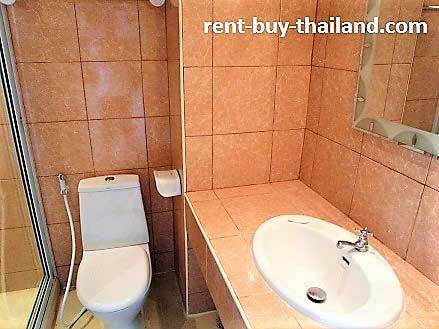 The apartment also benefits from tiled flooring throughout, curtains, down-lighting, air conditioning and a ceiling fan. 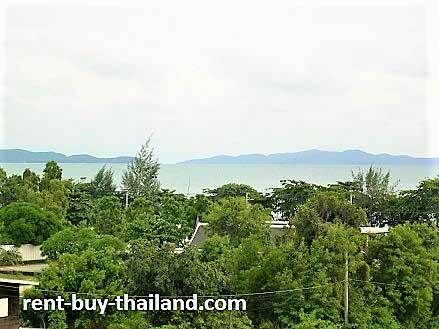 Rent to buy – Easy payment plans available, no credit check needed to buy your condo in Pattaya|Jomtien. 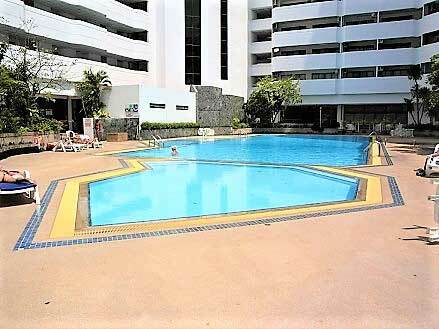 1 million Thai Baht condo available in Jomtien, Pattaya and surrounding areas. 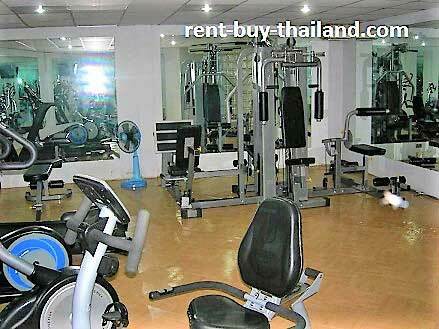 Other accommodation and condo under 1 million Baht and with low rent around the area available, please inquire for more details.